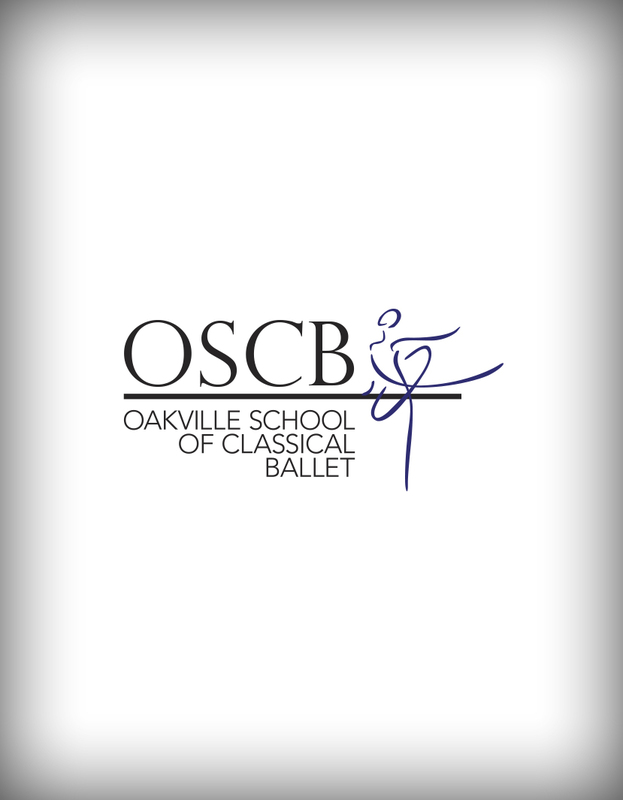 The faculty at Oakville School of Classical Ballet is a group of highly qualified resident teachers from professional backgrounds. In addition, eminent guest teachers are invited on a regular basis to give instruction and coaching in dance and dance-related subjects. Amanda Paterson is the Artistic Director of Oakville School of Classical Ballet and Oakville Ballet as well as an Affiliate Teacher and Examiner for American Ballet Theatre – National Training Curriculum. Amanda received her early training at the Oakville School of Dance, and later graduated from Canada’s National Ballet School’s full-time Professional Training Programme. While at Canada’s National Ballet School, she studied with esteemed teachers such as Eric Bruhn, Betty Oliphant, Glenn Gilmour, Lyn Wallis, Daniel Sellier, and Carole Chadwick. Amanda has performed with the National Ballet of Canada, Ballet Nacional de Cuba, and the Elizabeth Paterson Dance Company. As Artistic Director of Oakville School of Classical Ballet, Amanda has prepared students for international ballet competitions, including the Royal Academy of Dance Solo Seal Examination, the International Genée Competition, Prix de Lausanne and Youth America Grand Prix. Students from Oakville School of Classical Ballet’s Professional Programme have gone on to win positions with major dance companies in Europe, USA, and Canada. She has produced over 80 productions at the Oakville Centre for the Performing Arts, including a full-length Nutcracker for the past 20 years. Presently, Amanda combines examining in Canada and the United States for American Ballet Theatre – NTC, teaching Master Classes world-wide, alongside her current position with Oakville Ballet, mentoring young dancers wishing to pursue careers in dance. 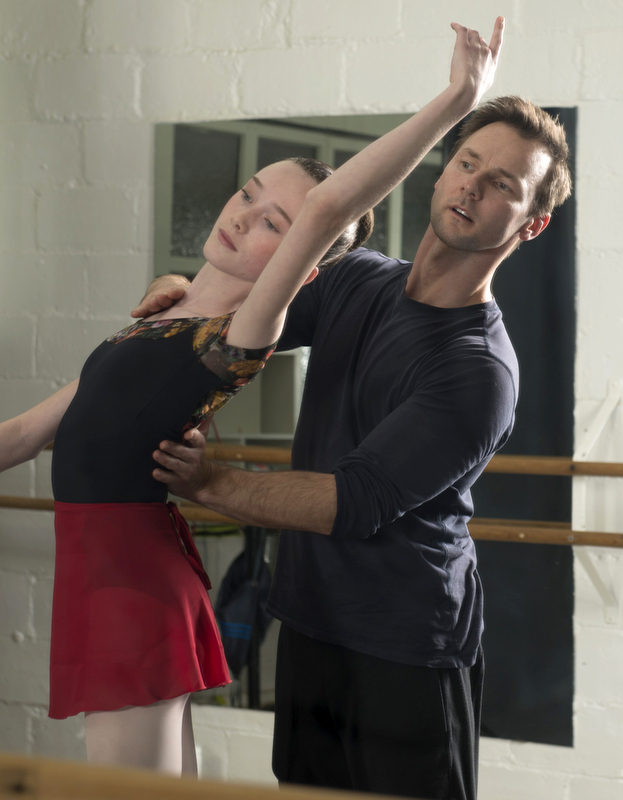 Ciprian Campianu is a graduate of the Professional Teacher’s Training Program at Canada’s National Ballet School. Ciprian began his professional ballet training at the age of nine at the National Ballet School, in his hometown of Bucharest, Romania. He danced for several years with the Romanian National Opera performing principle roles in classical ballets such as Giselle, Swan Lake, Coppelia, Sleeping Beauty, Anna Karenina and the Nutcracker. In 1997 Ciprian was the winner of the Oleg Danovsky International Ballet Competition with his interpretation of “The Afternoon of a Faun”. He was also a well-known performer on the two most popular live entertainment television shows for the two largest channels in Romania. After leaving Romania, Ciprian performed around the world in countries such as Germany, Japan, South Korea and France, where he performed at the world famous Moulin Rouge and Lido in Paris. He also traveled the world as a lead adage dancer on both Norwegian Cruise Line and Crystal Cruises. Since his Teacher Training Program graduation in 2009,Ciprian has taught at various schools and companies including; Canada’s National Ballet School, Quinte Ballet School of Canada, Ballet Jorgen and many more. Debbie Wilson began her professional career with the Cincinnati Ballet Company at the age of 12 where she was later promoted to soloist and rehearsal assistant. She has worked as dancer/rehearsal mistress for The American Dance Machine, Les Ballets Jazz de Montreal, Howard Richard & Dancers and Ballet Jorgen. She has also worked for the Judith Marcuse Repertory Dance Company, the Randy Glynn Dance Project as well as many independent choreographers across Canada and the United States. Wilson’s passion for learning has enabled her to become proficient in three techniques; ballet, the Horton technique in modern and the Jack Cole technique of jazz. Debbie has created a repertoire of critically acclaimed productions, including Aphrodite Unveiled, Raphael is Whispering and Homo Office Sapiensis that in 2002 received a Dora Mavor Moore nomination for “Outstanding New Choreography”. Through her international collaborative works like Planetarium (with Macedonia) and Diary of an Exile (with Trinidad and Tobago) she has introduced outstanding foreign artists in dance, music and art to Toronto while representing Toronto and Canada on the world stage. In October 2005, Debbie was honored to be invited to present Planetarium at the United Nations’ Assembly Hall in Geneva, Switzerland for one of the events celebrating the 60th Anniversary of the United Nations. A company teacher for Ballet Jorgen, Ballet Creole, Aya Dance Collective, Debbie encourages students to push their physical limits, to embrace new experiences, to respect other people’s views, to bring their own life experiences into their art and most of all to dare to fail in the pursuit of new ideas. For Debbie, it is a mutual learning process. Audra Grierson received her professional training at L’Ecole Supérièure de ballet du Québec in Montreal (the affiliate school of Les Grands Ballets Canadiens). Grierson furthered her dance education at the University of Waterloo where she received her Honours, B.A. in Dance with Honours. She has performed in various modern dance and musical theatre companies from Canada and the United States. Audra has performed and toured with Les Grands Ballets Canadiens, the Windsor City Ballet Company (including gala performances with National Ballet of Canada and the Toyota City Ballet Company) and Elizabeth Paterson Dance Company. Many of Audra’s students have gone on to study at professional training institutes such as Canada’s National Ballet School, the Royal Winnipeg Ballet School, Quinte Ballet School, L’Ecole Supérièure de ballet du Québec, Alberta Ballet and others. An Affiliate teacher with the American Ballet Theatre Teacher Training Curriculum to Levels 6, 7 and Partnering, Audra is also an Associate member of the Royal Academy of Dance (A.R.A.D. ), the Society of Russian ballet (S.R.B. ), and the Canadian Dance Teacher’s Association jazz division (C.D.T.A). She is an R.A.D Certified Teacher and holds Advanced Certificate and Diploma. A certified Pilates instructor and a licensed Kindermusik educator, Audra actively participates in pedagogical workshops and teacher training in the American Ballet Theatre, Canada National Ballet School, The Royal Academy of Dance, Society of Russian ballet, Paula Morgan from Los Angeles and Central Pennsylvania Youth Ballet. Kennetha O’Heany teaches ballet. She is a Practical Teaching Supervisor for R.A.D. with a Certificate in Ballet Teaching Studies and also holds the Diploma in Dance Teaching Studies. She has also achieved certification in the fascial workout system 3-D Workout@. Kennetha received her early training from renowned dance teacher/choreographer Gladys Forrester, and later graduated from England’s Royal Academy of Dance Teacher Training Programme. While at the R.A.D., she fell in love with dance history and the academic side of the Art. Kennetha studied with Clement Crisp and Ivor Guest, and was awarded the first Ivor Guest Dance History Award for her work on Jerome Robbins. She pursued this historical study at York University, dancing in Baroque groups, researching ballet technique from the mid-1800’s to the present day and reconstructing its’ performance. Her writings and reconstructions can be found in the Oxford Encyclopaedia of Dance, the New York Public Library and various research libraries throughout Europe. 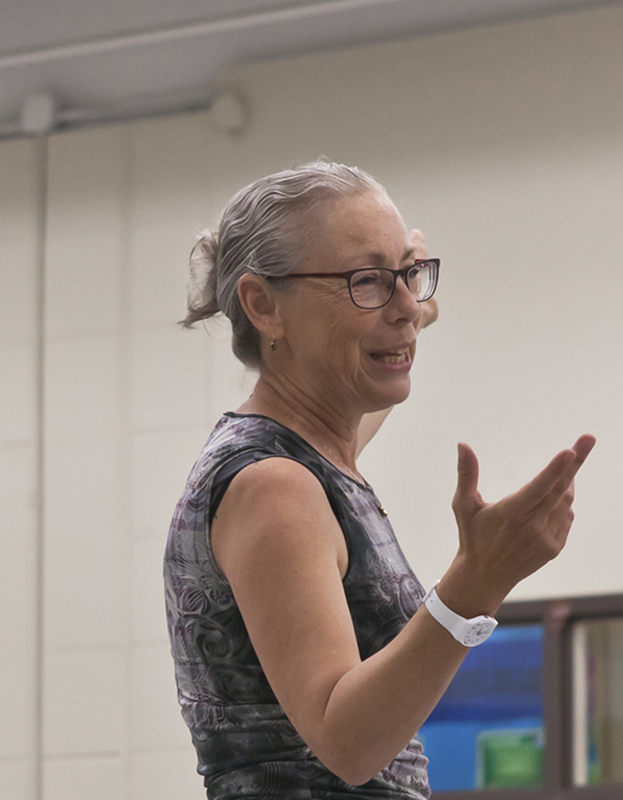 An active teacher for over 35 years, Kennetha has prepared students for both dancing and teaching examinations, including the Royal Academy of Dance Solo Seal Examination. Her students have gone on to professional dance programmes in Europe, USA, and Canada. She was invited to the Vaganova Choreographic Institute and the Kirov Ballet, St. Petersburg, Russia, to study technique and the training of young dancers. Presently, Kennetha mentors and supervises the direction of young ballet teachers through the R.A.D. teaching programme, as well as continuing to train dancers.